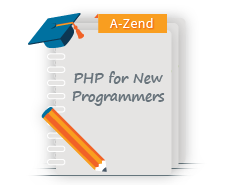 Zend Studio is available to professional developers and businesses with a perpetual license option of one year. 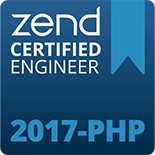 Zend Studio allows you to code faster, debug more easily, and take advantage of the massive performance gains in PHP 7. 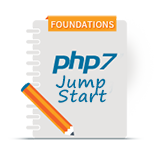 This is the next-generation PHP IDE designed to create high-quality PHP apps while boosting developers' productivity. It's the only PHP IDE that combines mobile development with PHP and includes a sample mobile application with source code. 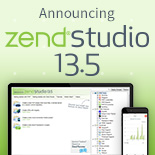 Click here to learn more about the capabilities and benefits of Zend Studio.